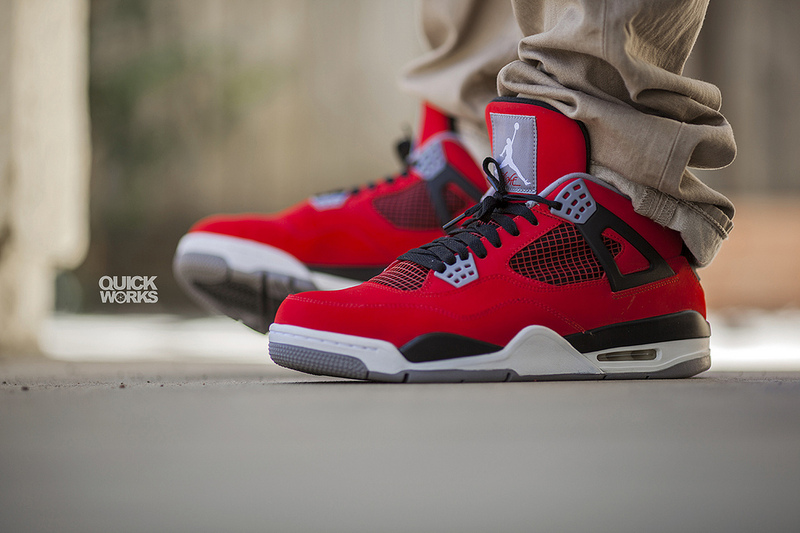 Tomorrow's release of the Air Jordan 4 Retro helps us close out another week filled with impressive WDYWT? photos. Aside from the much anticipated Air Jordan 4 Retro, today also brings us a look at the rare 1999 Air Jordan 5 Retro and the "Lakers" Air Jordan 6 Retro released a few years ago. 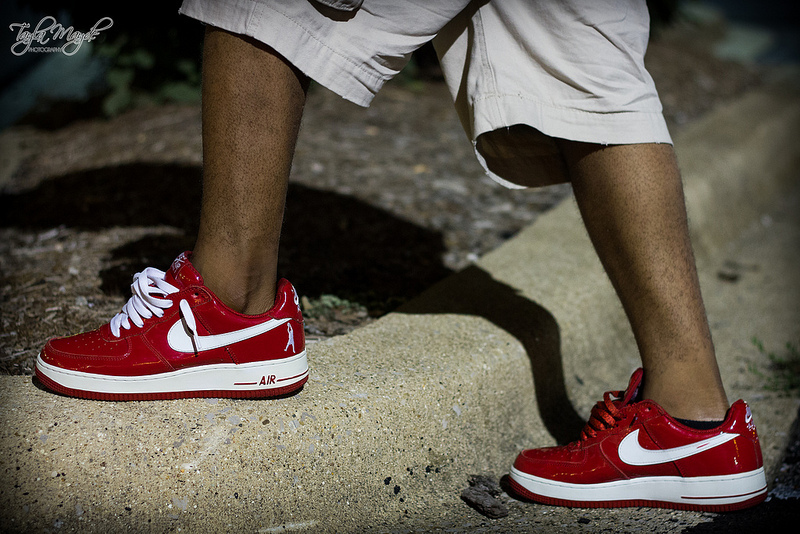 A classic "Sheed" Air Force 1 is also featured, along with the timeless Air Trainer 1, Air Max 1, and Roshe Run by Nike Sportswear. Continue below for a look at this week's final WDYWT? Spotlight. 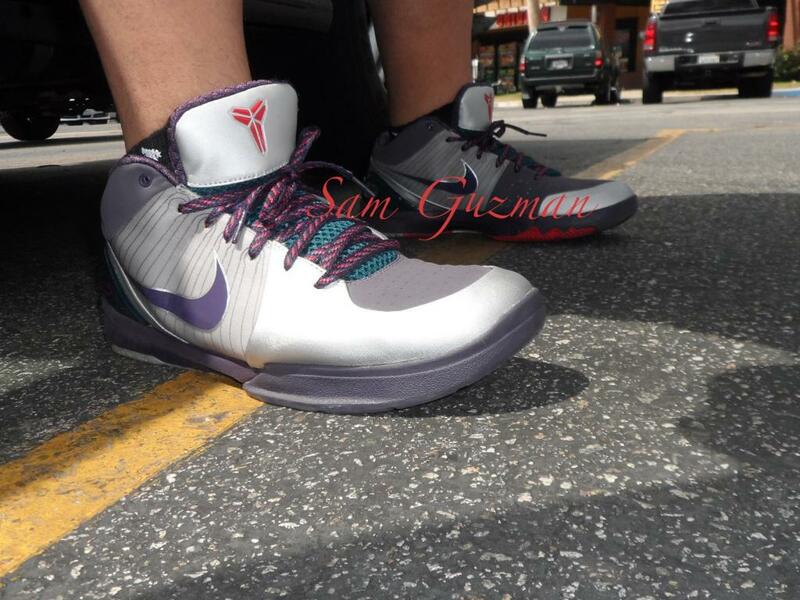 LAShoeCollector in the "Chaos" Nike Zoom Kobe IV. 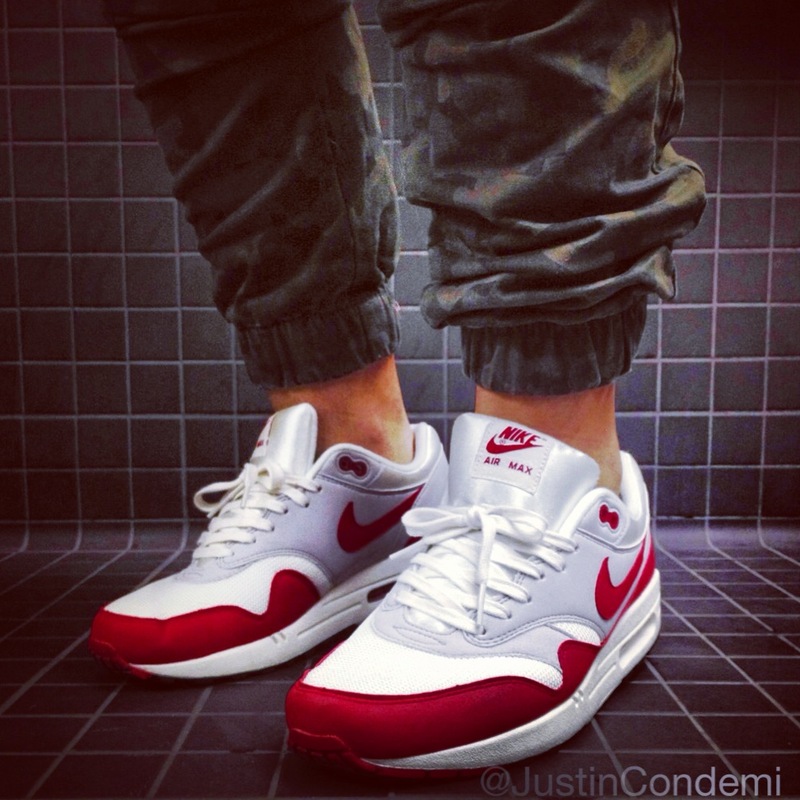 JustinCondemi in the Nike Air Max 1. PandaBear619 in the Supreme x Nike SB Blazer. Quickster in the Air Jordan 4 Retro. 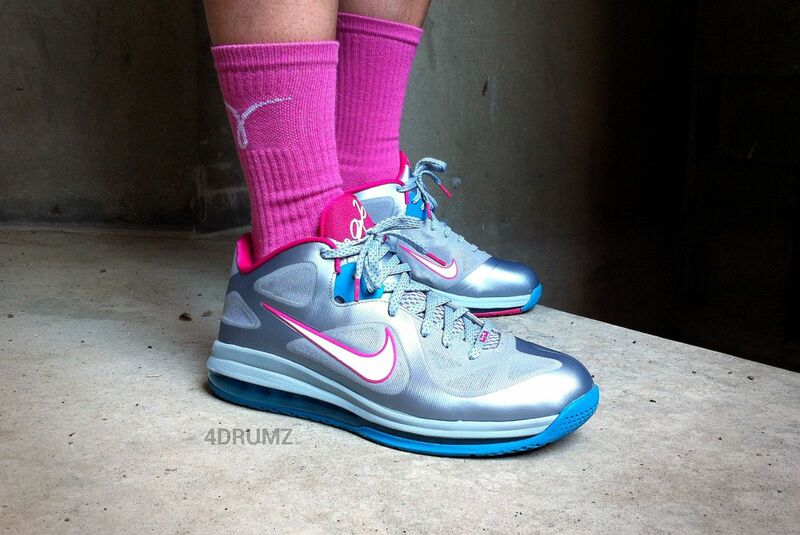 4DRUMZ in the Nike LeBron 9 Low. 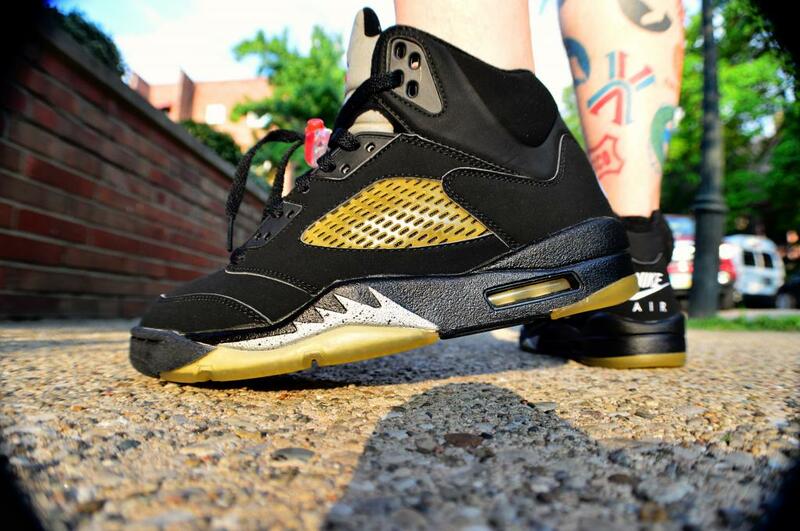 MJow1999 in the Air Jordan 5 Retro. 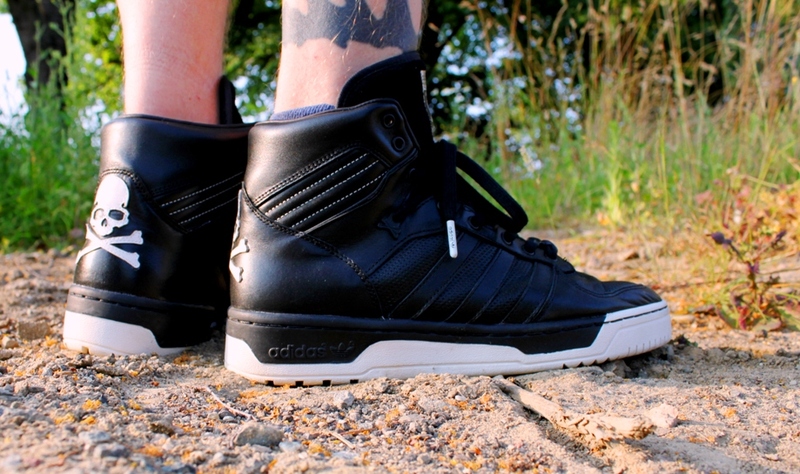 ErniePunk in the Mastermind x adidas Rivalry Hi. 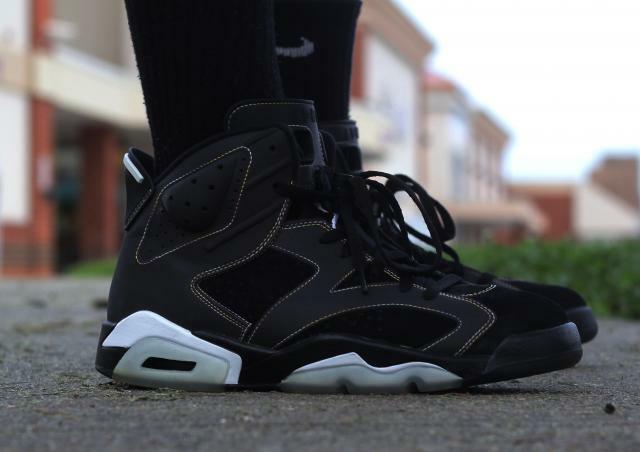 ItsMcloud in the Air Jordan 6 Retro. TaylaMade in the "Sheed" Nike Air Force 1 Low. 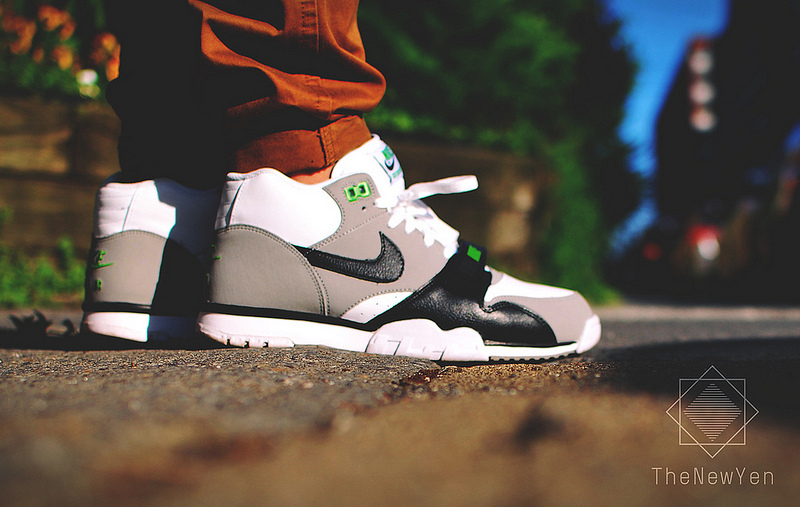 TheNewYen in the Nike Air Trainer 1. 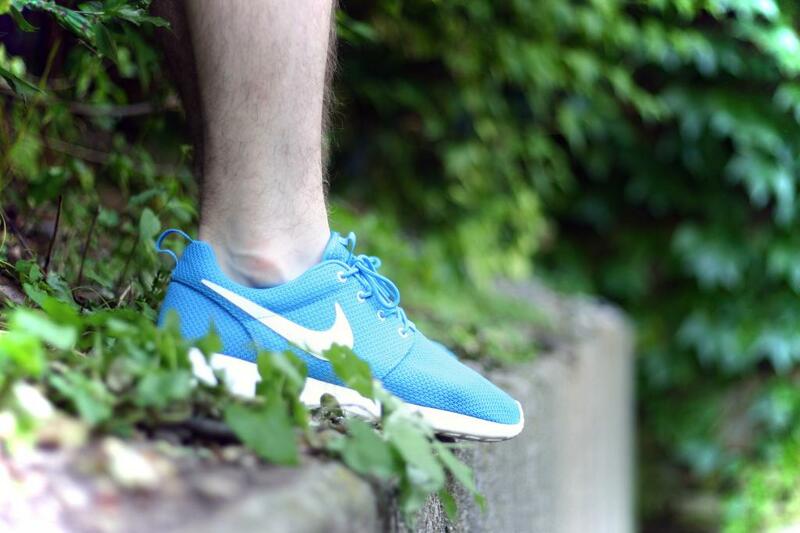 SebastianN in the Nike Roshe Run.